Wikis are the ultimate tool for streamlining intranet knowledge management. In this post, we'll look at the benefits of using wikis, an overview of the essential features, and some best practices you can follow to create a valuable intranet knowledge base for your employees. 7 benefits of using wikis for intranet knowledge management. There are many benefits of using social intranet software to create a knowledge base for your organization. Once you understand the impact a well-organized intranet knowledge base can have on your business, the benefits become as clear as day. Here are 7 benefits of using wikis for intranet knowledge management. 1. 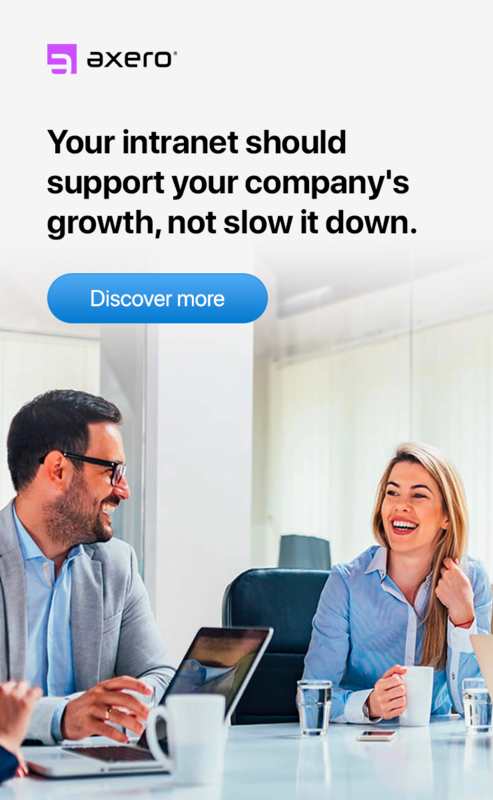 You can share information with your entire organization. Sharing information may seem easy, but most people don't pay attention to the time they waste by using email and similar tools. When you get the hang of using Communifire for intranet knowledge management, everything makes sense ... and you won't have to physically print and distribute something to share it. The result is a more robust knowledge management experience for your entire organization. 2. You can update and edit from anywhere. 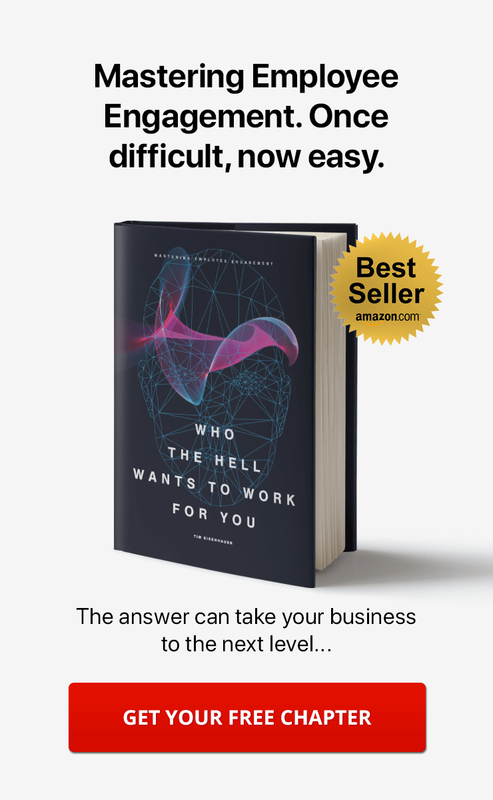 The professional world is quickly shifting towards remote work, and more and more companies are hiring off-site employees. Because of this, businesses need knowledge management software that can be updated any time, any place. Communifire allows people on opposite ends of the world to collaborate and create wikis that are used to flesh-out a knowledge base. This means updates can be made while travelling as well. 3. Wikis are extremely flexibile online documents. It's important that your employees feel comfortable using wikis for intranet knowledge management. This means your intranet platform needs to be flexible and user-friendly. Communifire allows you to create wikis with just a few clicks. You don't need to start creating wikis with a full-fledged vision, either. You can simply create a wiki, jot down a few ideas, then come back to make edits later. It's about as flexible a platform as they come. 4. You can use them for providing self-help customer support. Many people think a company's intranet knowledge base can only be used for internal purposes. While this is sometimes the case, it's important to understand that wikis are also used for providing self-help customer support. A wiki is basically a web page, which means you can easily share documentation with clients and customers. This is a great way to build an FAQ for your audience to browse, should they run into any issues with your products or services. 5. Wikis empower employees and unlock hidden knowledge. Empowering your team can have a truly positive impact on your organization. One of the major benefits associated with using Communifire for intranet knowledge management is that it allows your staff to get involved in the action, creating wikis and adding their own personal touch to the knowledge base. In the end, you have a collection of great content and a more empowered workforce. 6. You can give and get constructive feedback. Every business owner or manager knows that no matter how well-run your business may be, there's always room for improvement. When you use Communifire's wiki platform to build a knowledge base, you have the added benefit of being able to elicit constructive feedback from your staff. This can push every aspect of your business in a forward direction. 7. Easy and logical organization, easy retrieval. Organization is everything when it comes to keeping an intranet knowledge base in check. Wikis are perfect for keeping all your information organized, allowing you to tag and categorize documents in a logical way. This way, you know where they're located at all times. 7 intranet knowledge management wiki features in Communifire. Communifire is an excellent platform for creating and maintaining an intranet knowledge base, allowing every team member to contribute. By using the software's wiki feature, you can create online documents that live within a specific hierarchy and categorization that can easily be retrieved on the fly. It's like having perfectly organized virtual filing cabinets at your fingertips, and a few clicks gets you whatever information you need. Understanding how wikis work in Communifire is essential to building and maintaining a robust knowledge base. Fortunately, social intranet software is easy to use, even if you're not familiar with the platform. Once you develop a flow for creating wikis, the process becomes second-nature. Here are just a few key features of wikis in Communifire, all of which can help you to fine-tune your intranet knowledge base. To get the most out of intranet knowledge management, you and your staff need to stay on top of the most recently-made updates to your wiki. While this can be difficult when making use of paper-based knowledge management systems, it couldn't be easier with Communifire. The wiki index keeps you informed of the most recent changes, who made them, and when they were made. Adding a wiki in Communifire is easy. Once you choose the "add wiki" option, you simply create a title, use the user-friendly WYSIWYG text editor to input content, and save your wiki when you're done. The whole process from start to finish takes only seconds. 3. User friendly WYSIWYG editing tool. It's very easy for you and your employees to edit a wiki. Anyone who has editing permissions can make updates to a wiki, even if it's already been published. This tool makes it easy for your staff to collaborate on a project or make changes to outdated information. It also contains the most important formatting tools you'd expect. Create headings, bolded text, tables, and lists. Easily upload and Insert photos and videos to tell the story better. If you're familiar with HTML, you can also "view the source" to dig in a little deeper and fotmat content any way you choose. As wikis evolve, you may need to go back and review the history of your documents. Communifire's wiki platform provides a detailed history for every wiki saved in the system, telling you when it was last updated, by who, and which version you're currently viewing. Should you feel the need to revert to an older version, doing so is as easy as selecting the "rollback" option. One of the most rewarding features of Communifire's wiki platform is its commenting section. You and your team can comment on wikis, create discussions, provide feedback and more without having to alter the text of the wiki itself. Comments can also be moderated to foster a constructive environment. To keep your intranet knowledge base properly managed, you'll need to ensure you're keeping track of who is making edits and when. Communifire puts wikis that are currently being edited by one user into "locked" status, meaning other users will be unable to make edits at that time. It's an important feature that ensures no information gets lost in the shuffle. 7. Administration, permissions, and moderation. Every social intranet knowledge management system needs to be handled by an administrator or group of administrators, and your knowledge base is no different. Communifire lets those with admin privileges manage intranet content, moderate comments, set permissions, and control workflow with ease, resulting in a more stable environment for you and your team. 5 best practices for getting the most out of your intranet knowledge management system. There's no getting around the fact that Communifire's wiki platform can be a powerful tool. But to really get the most out of it, there are a few things to keep in mind when you prepare to get your knowledge base up and running. 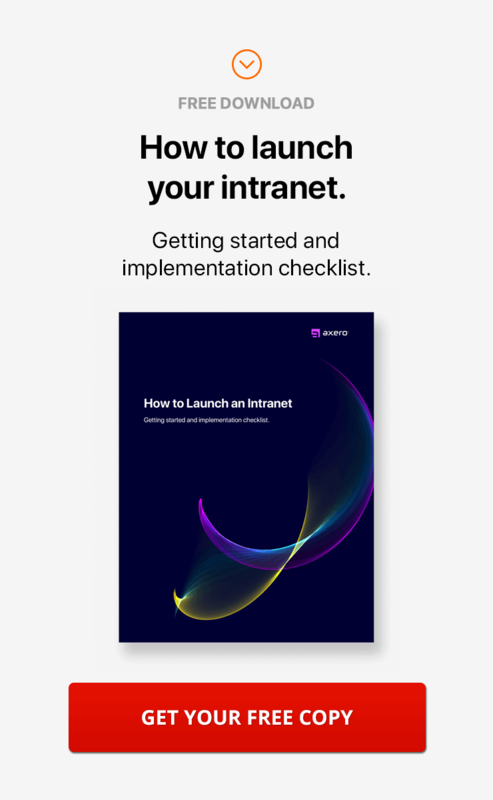 Here are a few tips to help you get your intranet knowledge base off the ground, all of which will foster a more streamlined experience. 1. Define roles, permissions, and responsibilities. Defining intranet roles is one of the most important things you can do to ensure that everyone knows what they're supposed to be doing. For one, you'll want to define who will be in charge of creating and posting content. From there, define who takes care of editing, moderating comments, etc. 2. Create an outline for your intranet knowledge base. It can be tempting once you get up and running to simply start posting content and creating wikis. You could do this, because it's pretty easy to re-organize things. However, instead of jumping the gun, create a basic outline that your knowledge base will follow. 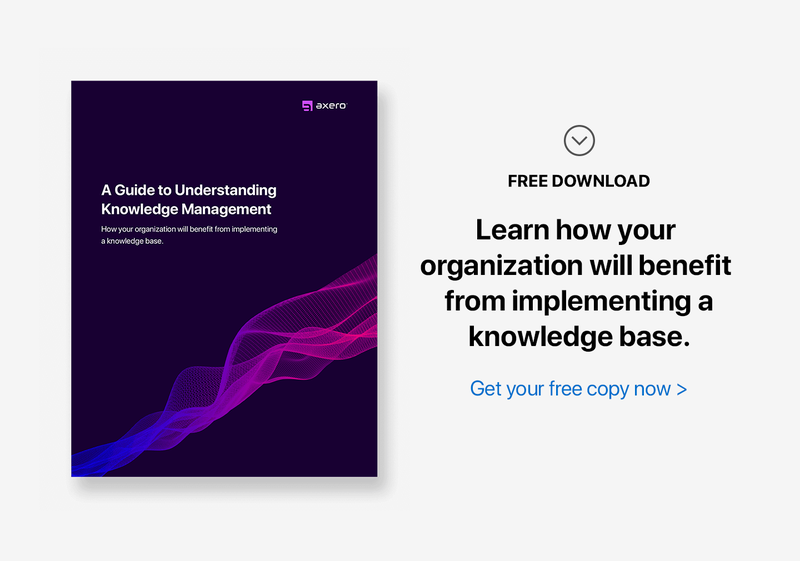 This will ensure that organization doesn't fail and you're hitting on every necessary point, two things that will make your intranet knowledge base far easier to navigate. But remember that your outline doesn't have to be all-encompassing right off the bat. 3. Use spaces for logical organization. Online workspaces in Communifire help you keep your wikis organized, keeping information overlap at bay. You can create spaces for different teams, departments, or projects, for example, each of which can have its very own knowledge base and collection of internal documentation. Once you unlock the power of spaces, you'll wonder how you ever got by without them. 4. Encourage collaboration to enhance knowledge. A major perk of using Communifire for intranet knowledge management is that it allows you and your staff to collaborate on building a knowledge base. Encouraging collaboration is something that every business should do. You can even use intranet gamification as a tool for motivating employees to contribute to the knowledge base, offering rewards for certain levels of points that can be accumulated with each wiki created. 5. Start off strong and set an example. While it's true you can take as much time as you need to build your knowledge base, you'll no doubt benefit from starting-off strong and inputting as many topics as you feel are worth covering. This is a great way to build a skeleton for your intranet knowledge base, which you can expand upon in the future. Just because you don't have everything worked out, doesn't mean you shouldn't plant a seed for a new wiki when an idea comes to mind. Wikis are the ultimate tool for streamlining intranet knowledge management, and there's no better platform than Communifire. Once you and your staff get acquainted with the finer points of the platform, the benefits become undeniable.